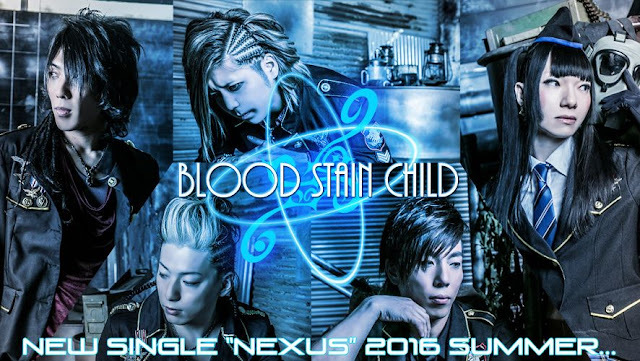 BLOOD STAIN CHILD Are Back With New Line-Up, Single & Music Video! | VKH Press – J-Rock & Visual Kei Coverage Worldwide! Home / Blood Stain Child / News / videos / BLOOD STAIN CHILD Are Back With New Line-Up, Single & Music Video! BLOOD STAIN CHILD Are Back With New Line-Up, Single & Music Video! 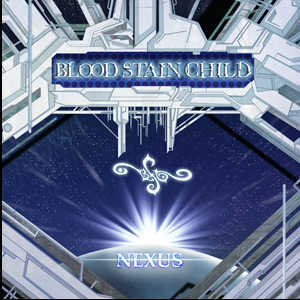 The BLOOD STAIN CHILD news we have for you today are good and bad at the same time, so let's start with the rather sad news: They finally updated their HP and announced that vocalist KiKi as well as bassist and vocalist RYO have left the band. Latter took this decision due to personal reasons while KiKi explained in her comment on ameba that she has set a new goal for herself and thus left BSC. However, RYU, G.S.R and GAMI already found two new members to join them: Vocalist SAIKA and bassist Yakky! You can see all five of them in the band's new MV NEXUS below, so check it out! And a new PV also means a new single of course! NEXUS will be available in summer 2016 including four tracks. The forth song will only be coming with the CD version of the release though. If you like the band GRANRODEO then you will especially be looking forward to the track INSIGNIA since the band's guitarist e-ZUKA participated in the song as guest musician!